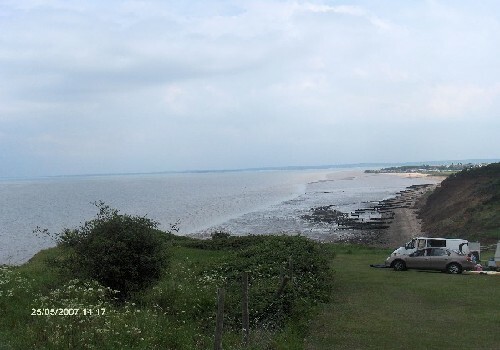 Surrounded by picturesque countryside and woodland, Warden Springs has stunning views out to sea. 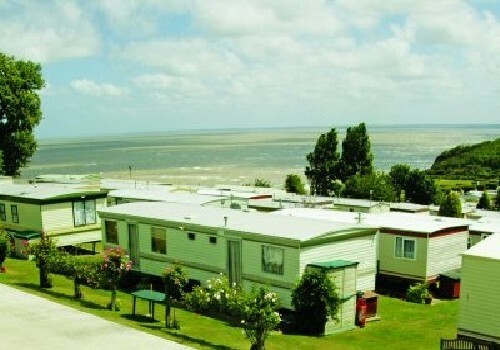 From here you can walk over the hill to the nearby seaside town of Leysdown. Further afield, there?? ?s exploring to be done with castles, museums and the beautiful countryside of Kent all easily accessible across the new bridge over The Swale. On Park splash around in the heated outdoor pool while the kids will enjoy being entertained by Sparky and his Krew. 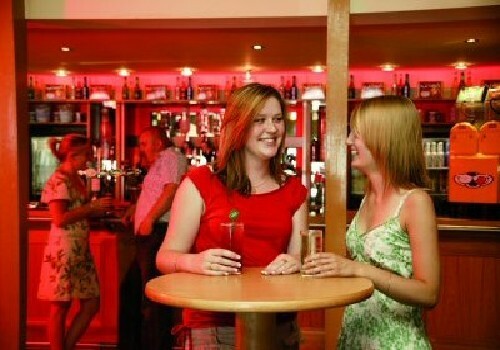 At Bank Holidays and peak weeks head to the Waterside Tavern to be entertained by visiting cabaret, singing, dancing and fun for all the family. A more relaxing programme is available at other times of the year. Museum of Kent life. Kent?? ?s award winning open-air museum about life in the past 200 years. Mount Ephraim Gardens. A spectacular house and gardens set in an 800-acre estate. Kent Wildlife Trust. Tyland Barn houses a large exhibition on wildlife and conservation with many hands-on displays for children. Sittingbourne & Kemsley Light Railway. The home of ???Premier??? and ???Leader?? ?, two steam locomotives that have never left their railway since 1905. Rochester is a charming city that was once home to Charles Dickens. The Hop Farm Country Park includes hop and brewing museum, shire horses, children?? 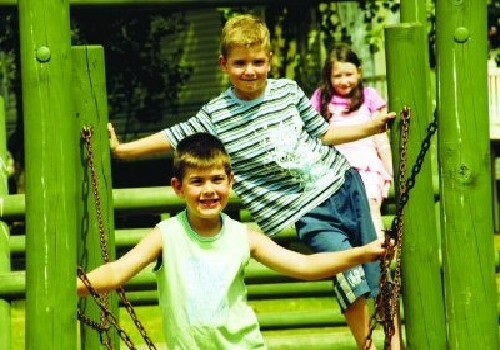 ?s outdoor play areas, 3-storey indoor soft play area and a petting zoo. Scotney Castle. Set in a wooded estate with gardens and an unusual heather-thatched Ice House. Bluewater. An innovative shopping and leisure centre with over 330 stores, cafes, bars, restaurants and a 13 screen cinema. From the M25, take the A2 at Junction 2. Then take the M2 until Junction 5 (Sheerness and Sittingbourne). Follow the A249 for 8 miles and right on to the B2231 to Eastchurch. At Eastchurch, turn left following signs for Warden Springs Holiday Park. The Park is approximately 2 miles along the road.